Around midday Sunday, the bright blue sky less than 30 miles southwest of Guatemala City darkened to a billowing gray — and with a vicious rumble, one of Central America’s most active volcanoes stirred to life again. 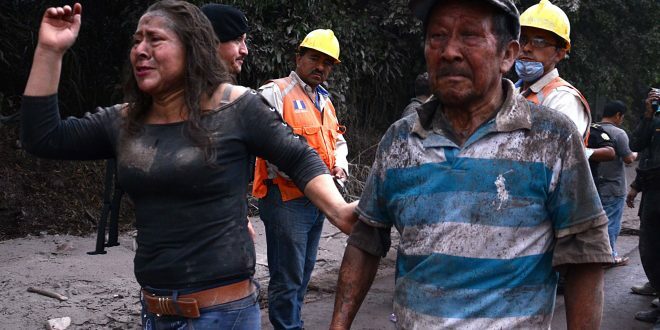 Mount Fuego spewed ash and lava from its heights, blanketing the lands nearby and leaving at least 69 people dead, according to Guatemala’s National Institute of Forensic Sciences. Pyroclastic flows move quickly, and in Fuego’s case, the fiery rivers loosed by Fuego surprised many victims with their speed.